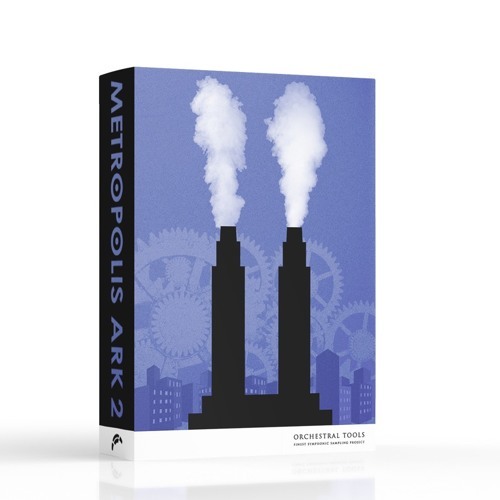 Metropolis Ark 3 - The Beating Orchestra - is the third instalment in our epic orchestral series. You might ask. Is it percussion? Is it an orchestra? It is both but melted and refined into one: A Percussive Orchestra. The follow-up to the highly successful Metropolis Ark 1 presents epicness in a shape you wouldn’t expect. Deep, wide and low. The true power arises from the low dynamics. 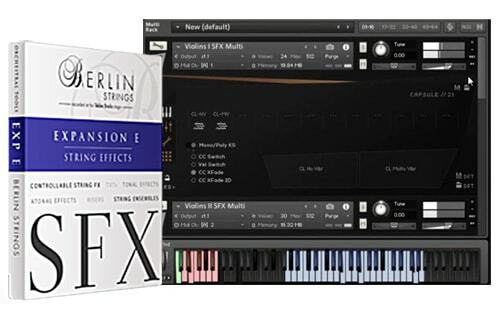 Berlin Strings EXP E - SFX is the final installment of our orchestral effect range within the Berlin Series. 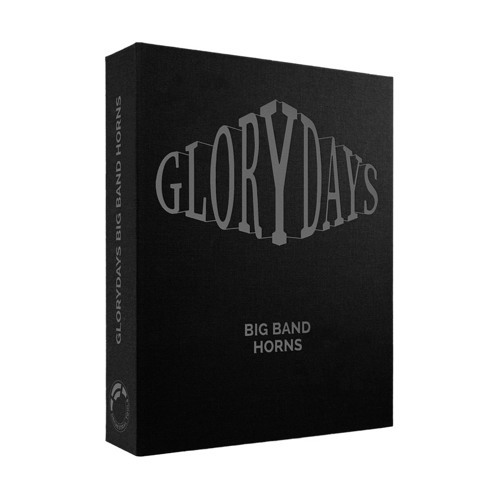 It complements the Berlin Woodwinds EXP D - SFX and Berlin Brass EXP C - Horn SFX Collections with extensively captured playable multi-sampled tonal and atonal string effects. It is recorded at the level of flexibility and depth of sampling the Berlin Series is renowned for since its first Collection release. Expansion B complements Expansion A with Celli and Basses. We developed a collection focused on additional bowing styles and exceptional orchestral colors. Highlights of this sample collection are the multi-layered Sul Tasto (flautando) and Sul Ponticello Legato and an extended stock of articulations for flageolet (harmonics). 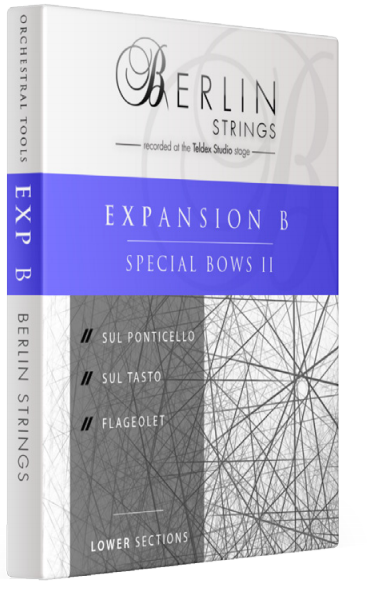 Expansion B will also add Col Legno to your Berlin Strings library for Celli and Basses. 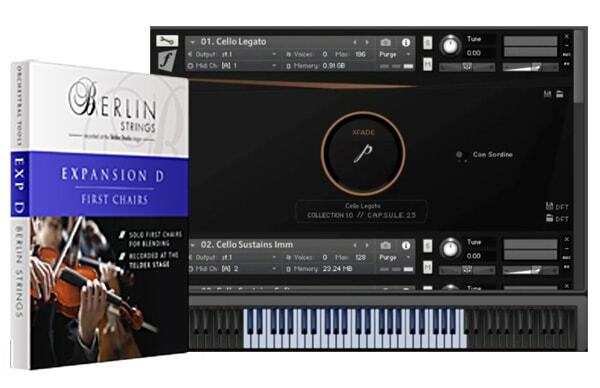 Berlin Woodwinds Exp D SFX Collection expands our wonderfully captured Berlin Series with playable multi-sampled tonal and atonal effects. It is recorded with the level of flexibility and depth of sampling the Berlin Series is renowned for since its first Collection release. 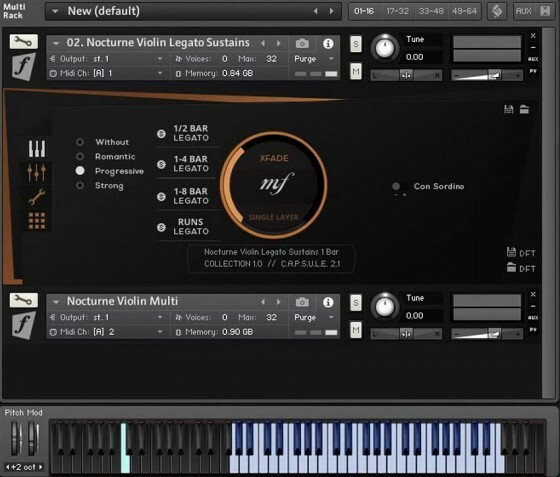 The Nocturne Violin is part of Orchestral Tools' new Soloists Series. A series of beautiful sounds from selected artists from Berlin which we captured with a solo-style dynamic range and a variety of lyrical expressions. Months of development and test recordings led us to new concepts in legato and articulation sampling and with CAPSULE this instrument will be usable in a very intuitive way. 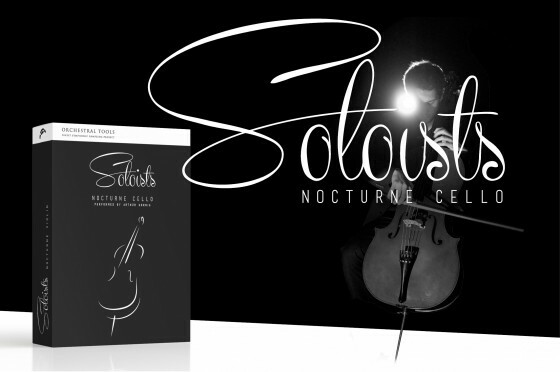 Orchestral Tools' Soloists Series is focused on detailed captured sampled solo instruments that reach a degree of expression and realism never heard before. 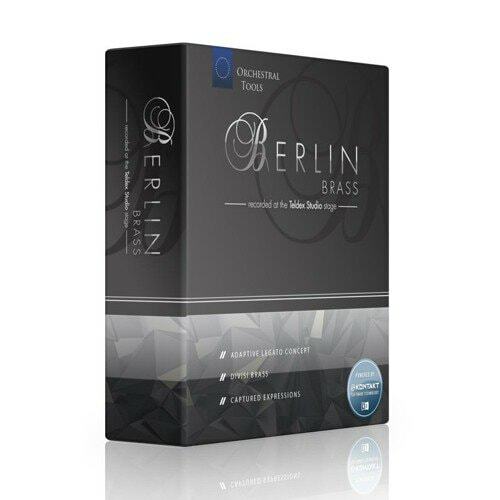 Selected artists from Berlin were recorded in a Solo-Style dynamic range, with the lyrical expression and the finest tone that is needed to create extraordinary solo lines and phrases.